It is known that conflicts have been occurring among peoples of Ethiopia for years because of different societal and political reasons. To reconcile the Ethiopian people and also ensure peace and justice, the proclamation for the Administrative Boundaries and Identity Affairs Commission was drafted. On December 20, 2018, the parliament officially established the commission. But the decision has received many criticisms from the commission's objectives to the members appointed. One party that opposed the commission publicly was the Tigray Region Council. The council unanimously voted against the establishment recently. The action of the council was under scrutiny regarding its legality. Former Federal High Court Judge Zeray Woldesenbet is one of the people defending the council decision. It is known that conflicts have been occurring among peoples of Ethiopia for years because of different societal and political reasons. 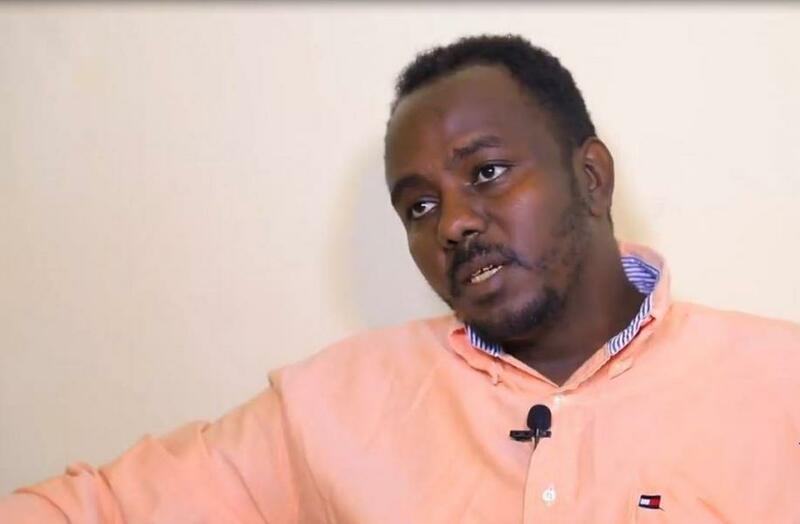 But legal expert Dr. Yonas Tesfaye completely disagrees and explains how this might backlash on the region.